TSHWANE, Wednesday 27 July 2016: The national results operations centre (NROC) for the record-setting August 3 local government elections was launched in Tshwane on Wednesday with the Independent Electoral Commission (IEC) of South Africa promising to deliver free and fair elections. “In just five days, voting will begin in the biggest and one of the most important elections in our history. It is an election which will set new benchmarks for democracy in our country and for the Electoral Commission,” chief electoral officer Mosotho Moepya said at the NROC launch in Tshwane. 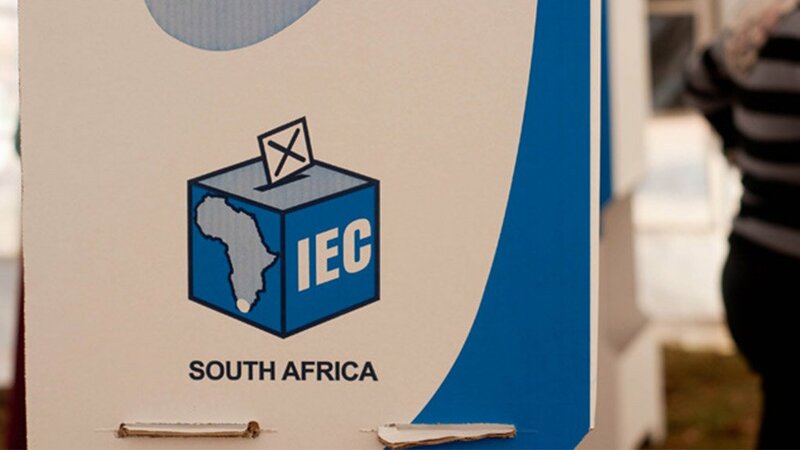 The IEC has also recorded an unprecedented number of 63 654 candidates battling it out for votes in municipalities across South Africa, representing an 18 percent increase. “We also have a record number of independent candidates in this election, at 855, in comparison with the 754 we had in 2011,” said Moepya. 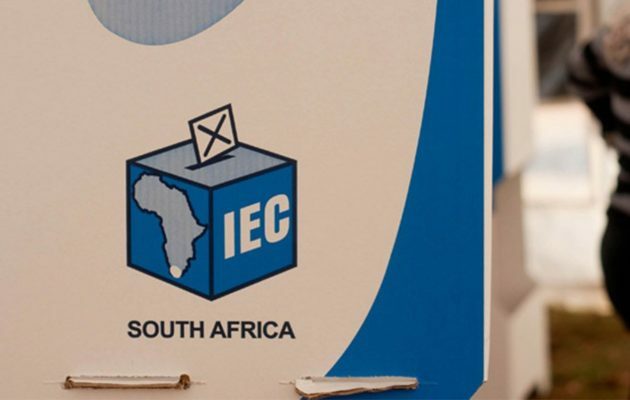 He said preparing for the record-breaking August polls has presented the IEC with its biggest logistical challenge ever. “I’m pleased, however, to announce that we are ready. We are absolutely ready. For more than two years now, we have been planning and preparing for this election,” said Moepya. All venues to be used for voting had already been secured. “Of the venues, 64 percent are schools, 13 percent are community centres, eight percent are places of worship, and approximately five percent are temporary structures. We also have 31 mobile voting stations, the majority of which are in KwaZulu-Natal and in Mpumalanga,” said Moepya. The launch of the NROC was attended by numerous political party representatives and government officials. IEC chairperson Vuma Glen Mashinini said the integrity of the South African elections was fortunately beyond question. “One of the key (factors) in ensuring free and fair elections is making sure that each and every aspect that is in the value chain of the voting system – voting, counting and results processes – remain transparent. More crucially important is the understanding by every party candidate, voter, observer or commentator that each aspect of the entire voting and results process is subject to rigorous checks and balances and oversight,” said Mashinini. Mashinini condemned the several incidents of violence and intimidation related to the elections, which has left a number of people dead. “The wheels of justice may not run as fast as the speed of an election, so we need to bear with each other with respect to those matters. As far as we can, we are quite confident that our security structures, as we speak now, are on top of some of the perpetrators that must be brought to book,” said Mashinini. Regarding the disqualification of the National Freedom Party, Mashinini said the commission “finds no joy in that”. “Ours is optimum inclusion, in fact, we have erred on the side of inclusion. The (Electoral) Act itself, however, is the rule of law. The Commission is bound to observe that and the last resort are the courts – whether they find in favour of us or not,” said Mashinini. On Friday [29.07.2016], the National Freedom Party is set to make another attempt to persuade the Electoral Court to set aside the decision of the IEC disqualifying it from participating in the August 3 polls due to the political party missing the deadline to pay registration fees. Source: Polity, 28.07.2016, edited for this publication by Ben Khumalo-Seegelken. >> Raymond Suttner speaks about the response to the current political crisis [29.07.2016].